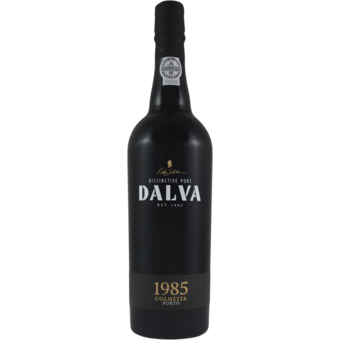 "The 1985 Colheita Tawny Port Dalva comes in with 129 grams per liter of residual sugar. 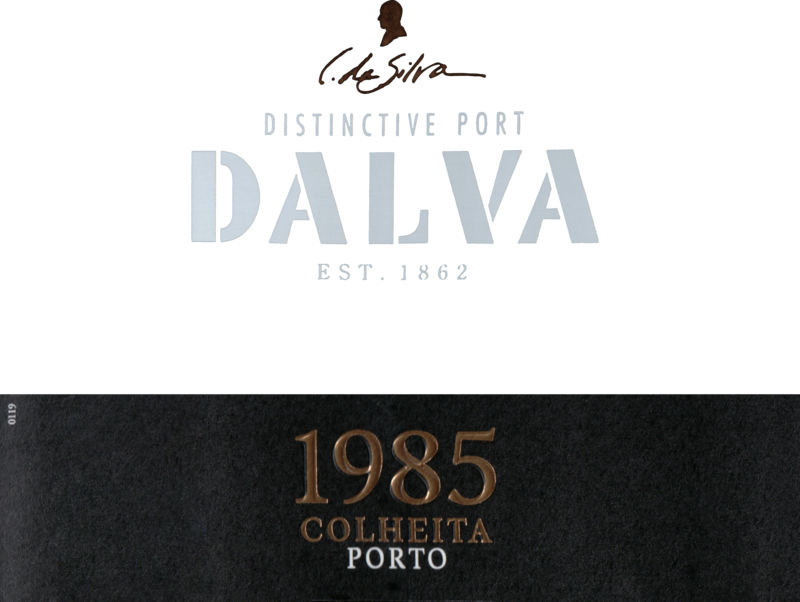 This adds a layer or two of depth to the 1994 Colheita reviewed. It is pretty fine. The texture is richer, a bit unctuous, and the finish lingers beautifully. Dribbling waves of caramel and a hint of molasses over the palate, this quickly becomes irresistible. It is nicely balanced, too, easy to drink."